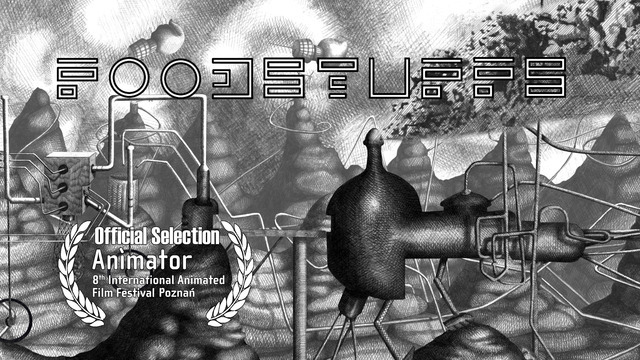 Official selection in the Poznan international animated film festival, ANIMATOR. The landscape is hollowed and wears a desolate aspect; yet it has a rugged beauty all of its own. 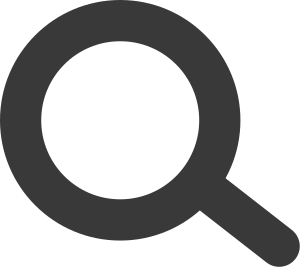 It is a terra incognita, though a leftover trace of some long forgotten people envelopes it. An absurd regime that is somehow still in operation; a far-reaching and all-encompassing system. This world mirrors our own, highlighting the complexity of the systems that control us. Systems that appear to be benevolent and malevolent, unquestionable and often absurd. ANIMATOR is Poland’s biggest event dedicated to animated films. Each edition features more than 500 films from all over the world and includes a competition, retrospectives, thematic screenings, premieres, screening with live music and presenting work of the pioneers of animation. During the festival, there are also meetings with film makers, exhibitions, performances, concerts, workshops and lectures. What makes Poznań’s festival exceptional is the emphasis put on the relations between animation and music.